The Arena App can also help you keep your chain intact. 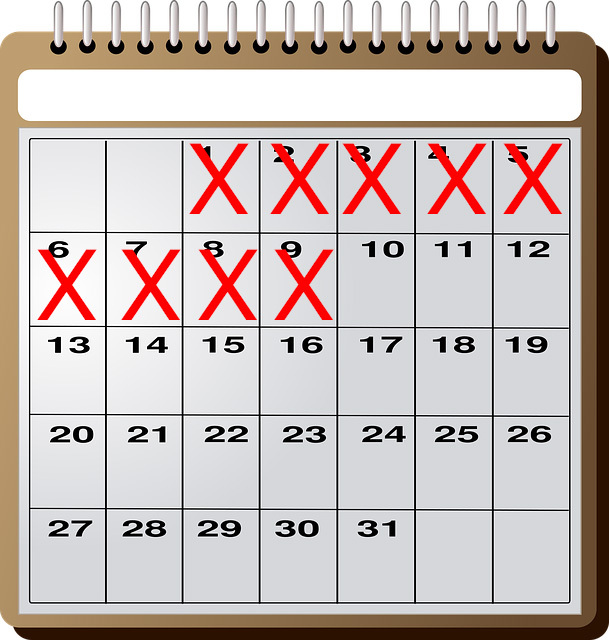 Though it may not have a big red “X” you can mark every day, you can easily create a project that recurs daily, assign it as many points as you want, mark it as Must, and feel the same sense of satisfaction when you move that task to your completed bar every day. With the Arena Accomplishments setting, you can even see scroll back through the days (weeks, months, years) to see every completed task! 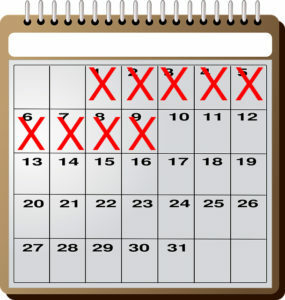 Many people may feel that the main point behind “Don’t break the chain” is the large, visual reminder that you still need to complete your task for the day or risk looking bad when someone else sees your calendar. Though that part might only matter to some people (Upholders, Obligers), it still serves as a way to motivate you to complete a task. 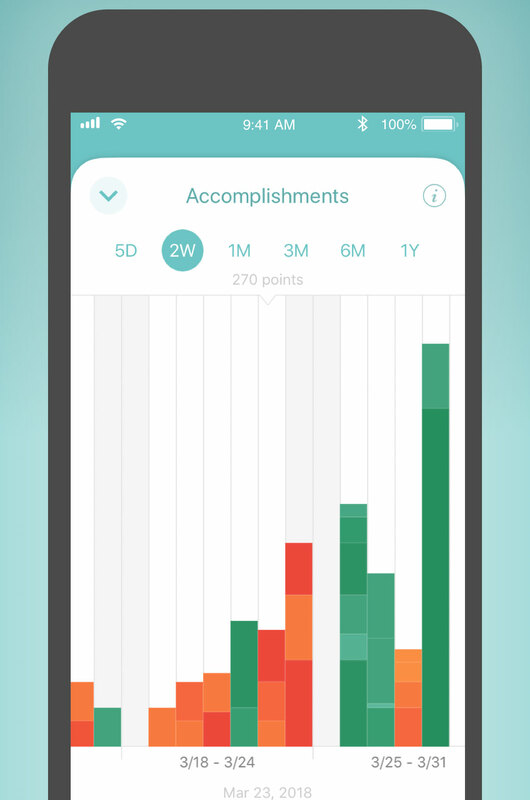 With The Arena App, you will still have that the daily visualization of the task – both waiting and completed – without worrying about someone else’s expectation (Upholders, Questioners). The biggest thing to remember is the exercise itself: Pick a goal, do something on it daily, and represent that daily effort with whatever visualization works for you (and only you, Rebels). With the new year in sight, this might be the perfect time to check out a new system for tracking your daily projects, and see which one might be worth starting a chain. Even if it’s a small project, all that matters is you start. And then keep going. Don’t break the chain. Trapani, Gina. “Jerry Seinfeld’s Productivity Secret.” Lifehacker. July 24, 2007. Accessed November 29, 2018. https://lifehacker.com/281626/jerry-seinfelds-productivity-secret.